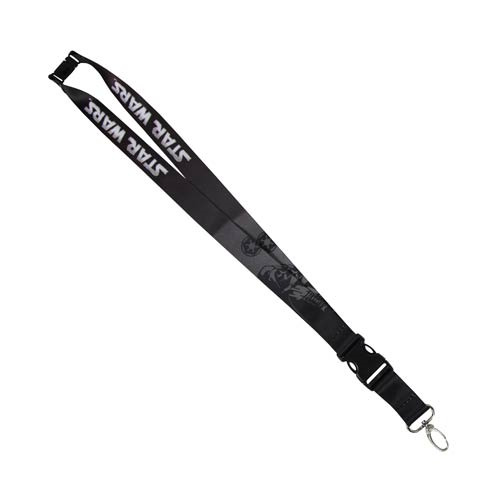 This fantastic Star Wars Darth Vader Lanyard features a cool graphic design and a detachable key chain, and comes equipped with a safety latch to help prevent a choking hazard. Anakin Skywalker ordered one; you should too! Ages 12 and up.